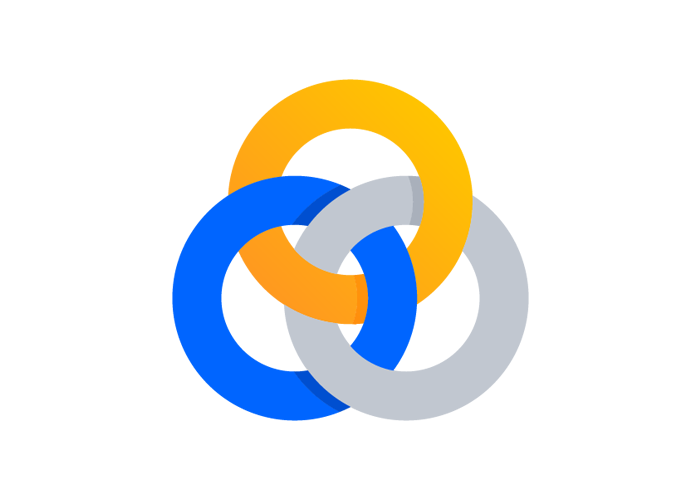 Preparing 10 million disadvantaged youth for the workforce of the future, in 10 years. 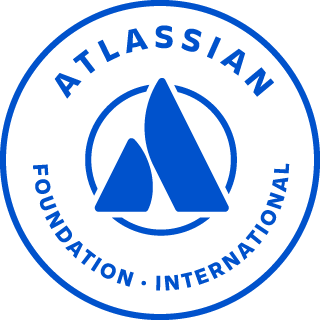 The Atlassian Foundation International is helping to educate 10 million disadvantaged youth within 10 years - preparing them for the workforce of the future. We believe it's going to take a great team to impact the lives of so many disadvantaged young people.